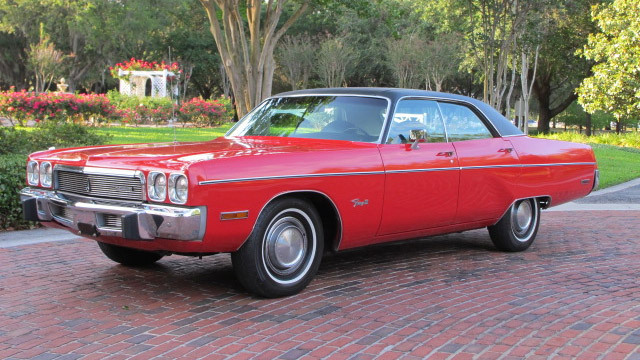 The long and triumphant history of Plymouth cars are thanks to the words of Walter P. Chrysler himself, "Give the public something better and the public will buy". These vehicles are known for their durability, affordability and engineering. And these are the reasons why Plymouth has kept ahead of the curb, and why consumers continued to buy.